Satsang with Shivani at Ananda Noida. 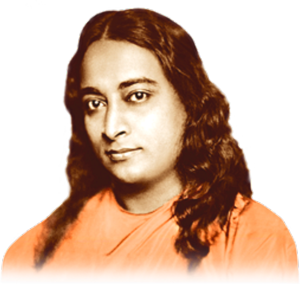 The Kriya Yoga Energization Exercises by Paramahansa Yogananda are somewhat difficult to perform without seeing a demonstration. The video will give a clear demonstration of all the exercises.